chphilli.net: What was the surprise? Sorry, I left that last post a little vague -- I just didn't want to take the chance that Megan would check her email and stumble onto the details before she got home. The surprise is that I decided to paint the upstairs guest bathroom while she was gone. I got tired of looking at the old and moldy paint, so I went down to Lowe's, bought a bunch of painting supplies, picked a color and went at it. Most of the work was done in one afternoon, and I spent a little time the next couple of evenings cleaning up. 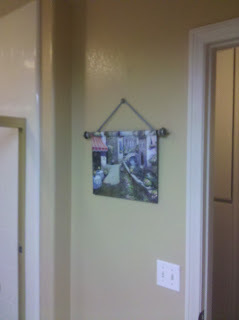 Unfortunately, I forgot to take any "before" pictures -- but here's a few that I did take! 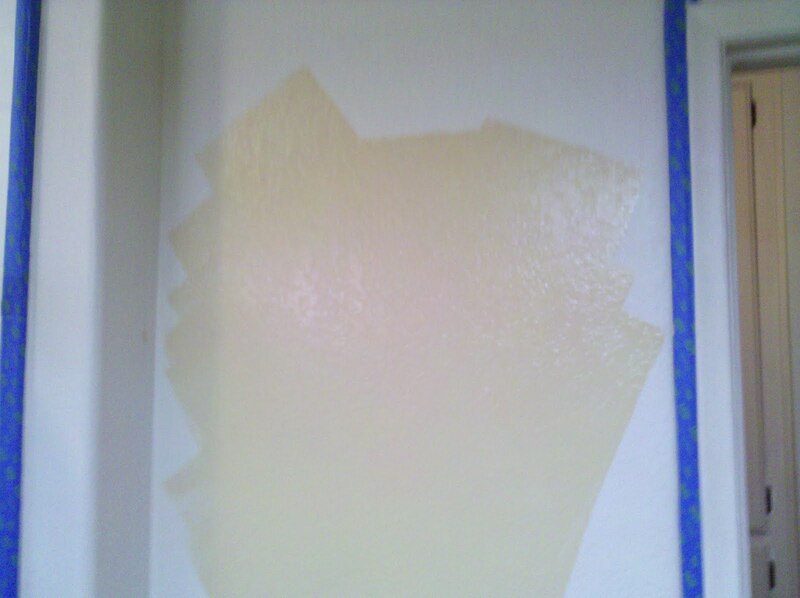 That same wall, now painted! The wall on the other side of the doorway. I had no idea a small bathroom was so hard to photograph -- there's just not enough room to take a good picture of it! 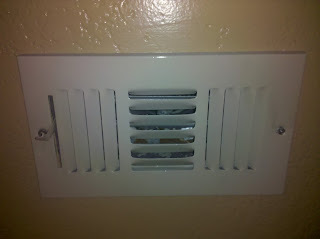 I even bought some off-white spray paint and repainted the heater vent cover, which was rusting and chipping pretty bad. 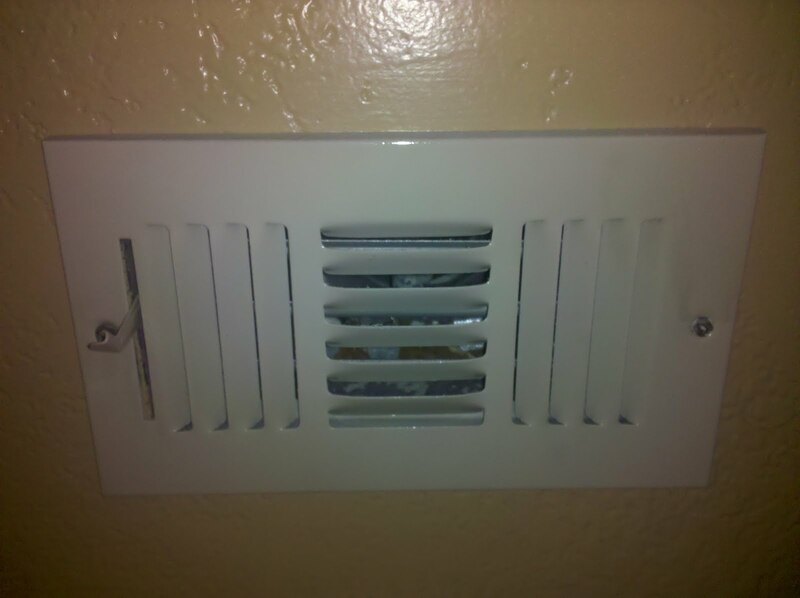 Use an edger instead of tape in the future. The tape is just a pain. 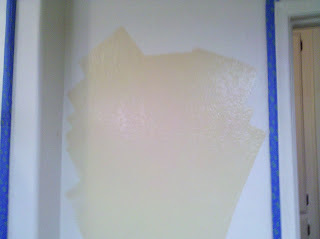 If you must use tape, take it off immediately after you're done with the first coat. 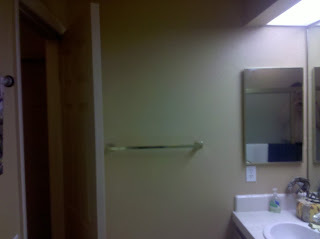 Don't wait until after the next day's touch ups, because it will peel paint off the walls.